In early November, many places in the United States switched from Daylight Saving Time back to Standard Time. While our computers, phones and other internet-connected devices automatically update their clocks to reflect the change, our cameras do not. 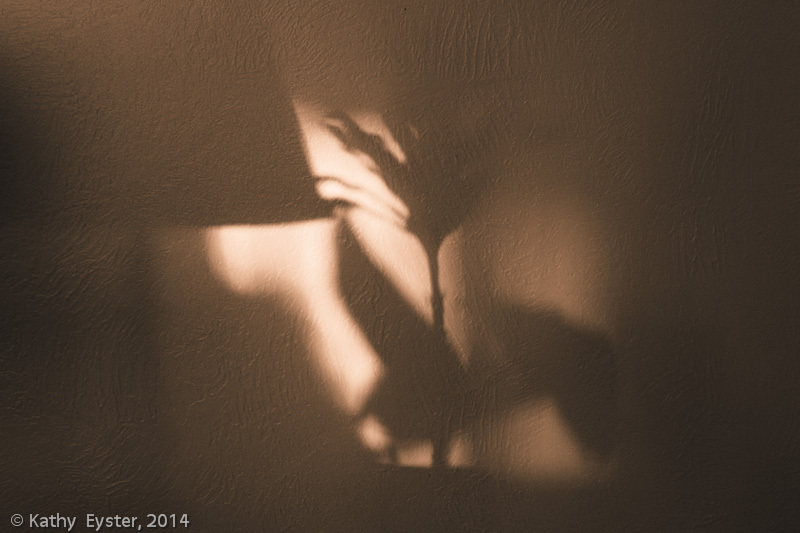 So it's easy to end up with the wrong time attached to our images. 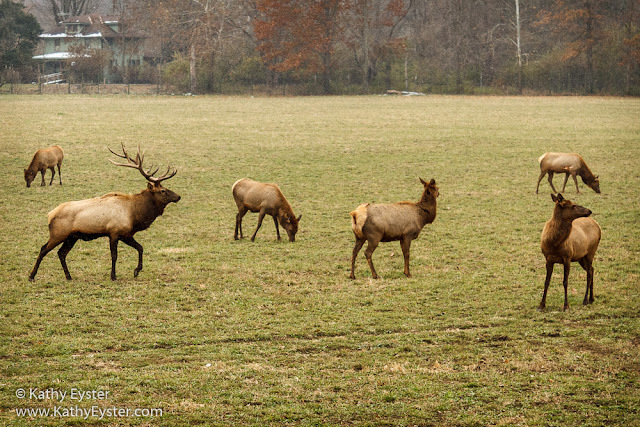 That happened to me when I visited the Wildlife Prairie Park in Illinois this fall. Take a minute to check your camera to see if it reflects the current Standard Time setting in your area. For most models, the date and time option is located in the Setup menu (often labeled with a wrench symbol). Newer cameras may have a Daylight Saving symbol (usually a sun) with which you can simply turn the feature off for the next few months. If your camera doesn't have a dedicated Daylight Saving option, then manually set the time back by one hour (e.g. from 10am to 9am). Photos you take from now forward will record with the correct time. But what if, like me, you took pictures after the time change but did not update the camera's clock first? Now you may have lots of pictures with the wrong time stamp. 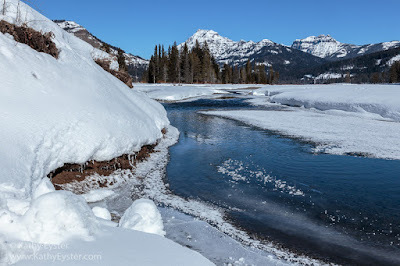 Depending on the photo organizing software you use, you might be able to update the time on these photos. Both Adobe Photoshop Lightroom Classic CC and Adobe Photoshop Elements Organizer have a command that lets you change the time on photos already stored on your hard drive and managed by the software. In Lightroom Classic CC, Lightroom CC (2015) and Lightroom 6 and earlier, switch to the Library Module. 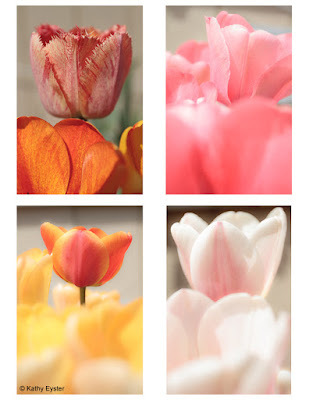 In the Catalog panel, select All Photographs. 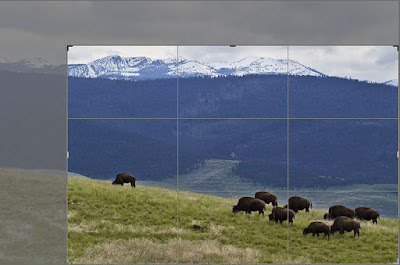 In Grid view, from the View menu choose Show Library Filter. Then click on the Metadata tab in the filter bar. The first column should be labeled Date. If not, click the word that's there and choose Date. Scroll to the bottom of the list and choose all the dates after November 3, 2018. (The time change took effect on November 4, 2018.) Hold the Shift key, click on the first date and then click on the last (most recent) date. 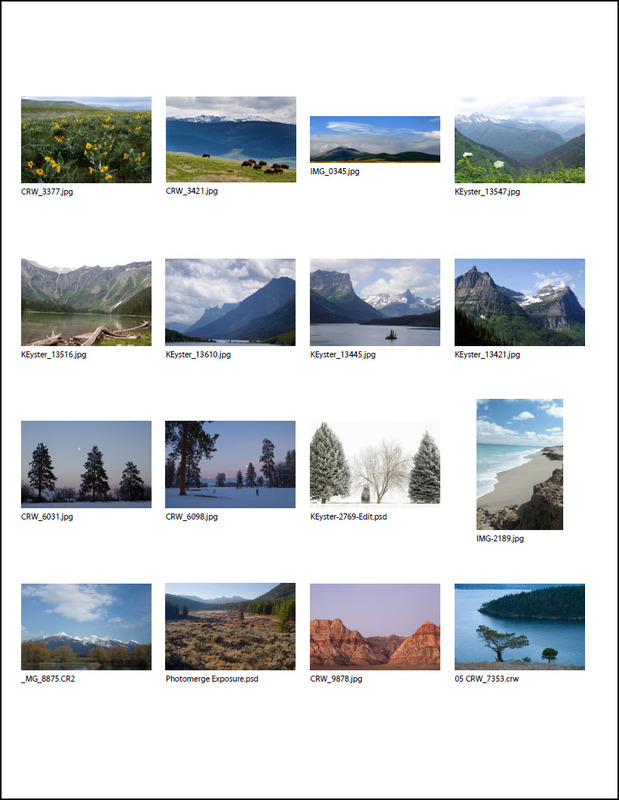 This makes Lightroom display only pictures you captured since the time change on November 4, 2018. 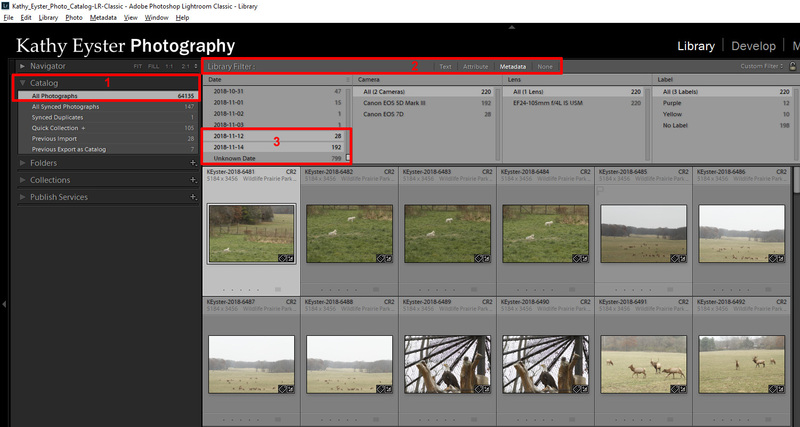 From the Metadata menu, choose Edit Capture Time. 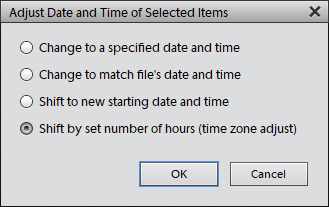 In the window that appears, for Type of Adjustment, select "Shift by set number of hours (time zone adjust)." In the New Time section, change the drop-down from 0 to -1 to set the time back one hour. The display shows the old time and the new time. Then click Change All to apply the update. In the filter bar click None to return to viewing all your photos. Click on the Media tab to view all photos. From the Find menu, choose By Details (Metadata). In the window that appears, under Search Criteria select "All of the following search criteria[AND]." From the first drop-down list, select "Capture Date." From the second drop-down list, choose "Is after." 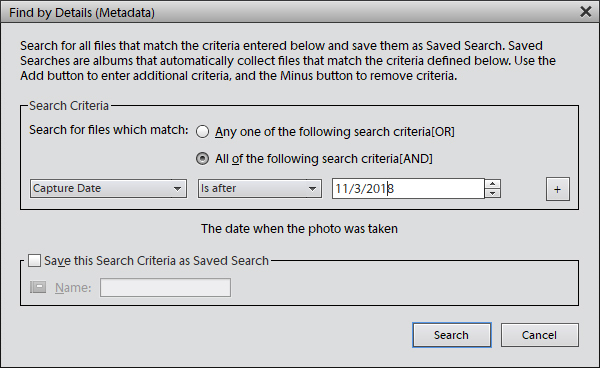 From the third drop-down list, enter 11/3/2018 to find pictures taken after the time change. Then click Search. The Organizer displays only the pictures taken after that date. 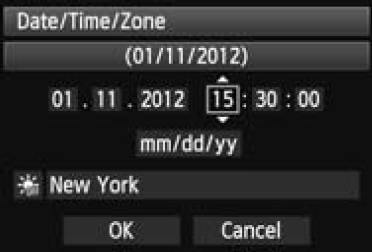 From the Edit menu, select Adjust Date and Time. 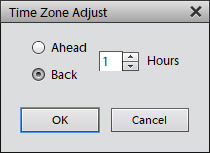 In the window that appears, select "Shift by set number of hours (time zone adjust)" and click OK. In the next window that opens, choose "Back" and set the "Hours" to 1. Then click OK.
Click the All Media button to return to viewing all your photos. Now both your camera and your photos should reflect the current time format. You might want to set a reminder in your calendar to change the clock in your camera come spring so you don't have to edit the time on any new pictures then.